The state of Nevada, other states that have legalized some form of marijuana, dispensaries, and consumers are all eyeing Las Vegas for marijuana sales’ details. 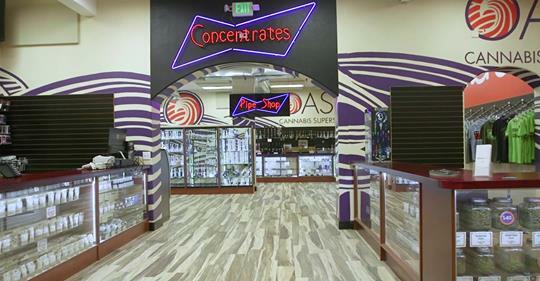 Las Vegas dispensaries are pulling in more than was originally estimated and everyone assumes that Las Vegas marijuana would be a major attraction for tourists looking for one more fun element to add to their sin city experience. Not to mention the fact that Las Vegas is experienced in regulating restricted industries, so everyone is taking a peek to get invaluable data on how to properly target their converting customers and optimize sales but at the same time not violating any laws or state mandated rules. So far what Las Vegas has determined is that marijuana flower is still king, but there are two trends people should be keeping an eye on. Marijuana concentrates and vaping alternatives have been on the rise. Some of that may have to do with the tourists having no place to really go and legally consume marijuana, so being as inconspicuous as possible is important. Vaping or edibles are the most inconspicuous ways to consume cannabis so it makes sense that there has been a strong trend towards those sorts of products. The other piece of significant data is in the rise in popularity of home delivery. The early enthusiasm and novelty of walking into Las Vegas dispensaries may have worn off some for many local residents and now they seem to be comfortable with having cannabis delivered to their home. The CEO and Co-Founder of Oasis Cannabis, one of the Las Vegas dispensaries shared some of what his company has seen. 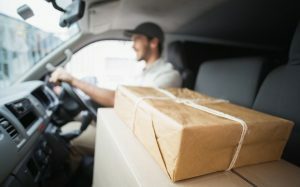 15% of Oasis Cannabis daily sales are coming from home delivery and it is expected that deliveries will increase. Many states that have marijuana programs do not allow home delivery and Nevada nearly disallowed it. However, as other states see the success rate of home delivery and also see that it is not causing any trouble for the state, they may decide to permit delivery. 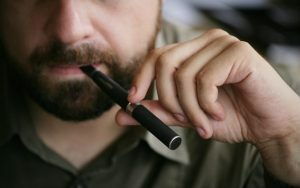 Vaping is likely to continue on its uptrend as well, not just for how inconsipicuous it is, but also because of convenience and how easy it is to use. Do you believe that marijuana flower will remain the most purchased product at Las Vegas dispensaries?